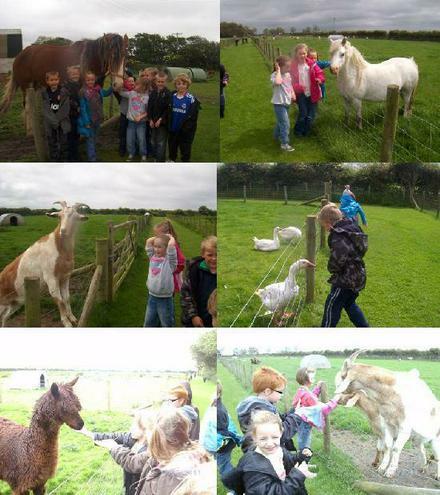 We all had a wonderful day with the animals at the Gincase. Some children fed some of the animals. 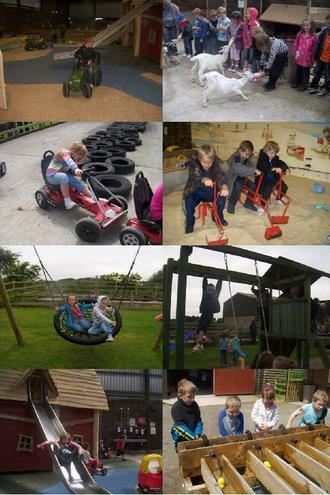 We enjoyed lots of different activities.